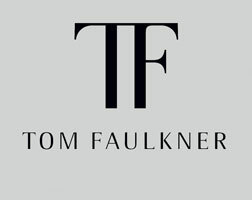 Tom Faulkner's Newest Collection Launches Today! 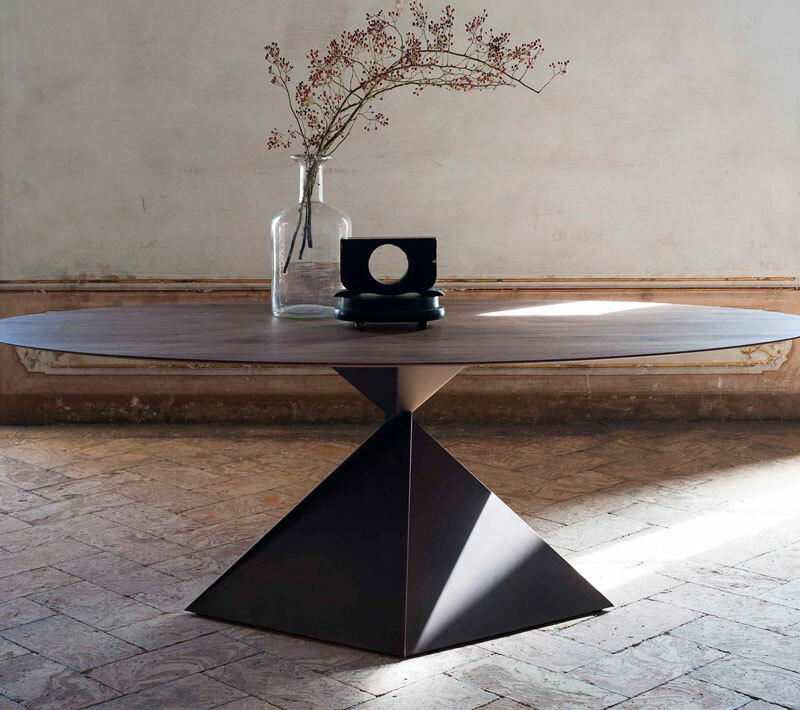 British designer Tom Faulkner, known for his sculptural furniture and geometric lines, has created more than a dozen new pieces to add to his ever-growing portfolio. In this latest collection, there are brand new pieces, as well as new twists and riffs on some of his favourite shapes and motifs. The materials used are a rich mixture of steel, bronze, marble, onyx, glass, gold, leather, and even plaster. As ever, the silhouettes are striking, and all of the pieces – whether made of strong angular lines or luscious organic curves – share a common aesthetic language. Ornament is minimal, lines are definite, shapes are bold. Shots of vibrant colour break up the muted palette. Shot in a beautiful old palazzo in Milan, Tom and the team shipped the new collection to the spectacular location for their most ambitious shoot to date. Both the shoot and collection reflect the company’s international growth over the last few years as a result of its increasing cult status amongst those searching not just for high quality, hand-crafted furniture, but for something extra – a work of art perhaps?